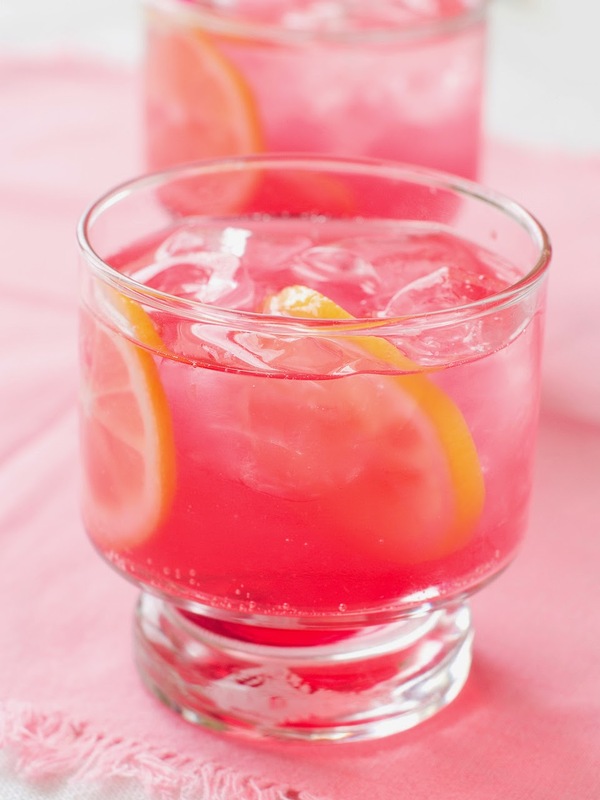 It's the first official week of summer, and although cocktails are always in season, I've collected some recipes that I think make great warm-weather treats! 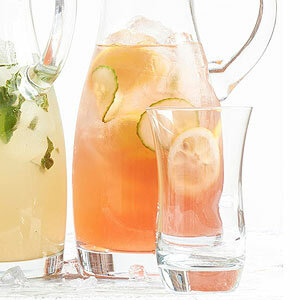 In a large pitcher combine rose wine, St. Germain, lemon juice, lemon and cucumber slices. Serve over ice. Muddle syrup, mint and lime together in a shaker. Add ice, vodka, 1/8 cup cranberry juice and shake well. 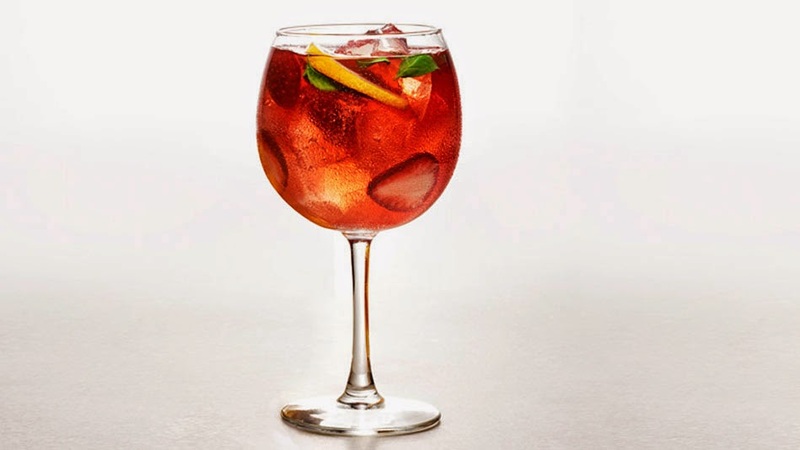 Pour mixture into four champagne glasses, evenly and top off with champagne or wine. Garnish with mint. The St. Germain Cocktail I had at Parc in Philadelphia. Fill a tall Collins glass with ice. Add Champagne first then St. Germain, then club soda. Stir completely and garnish with a lemon twist. 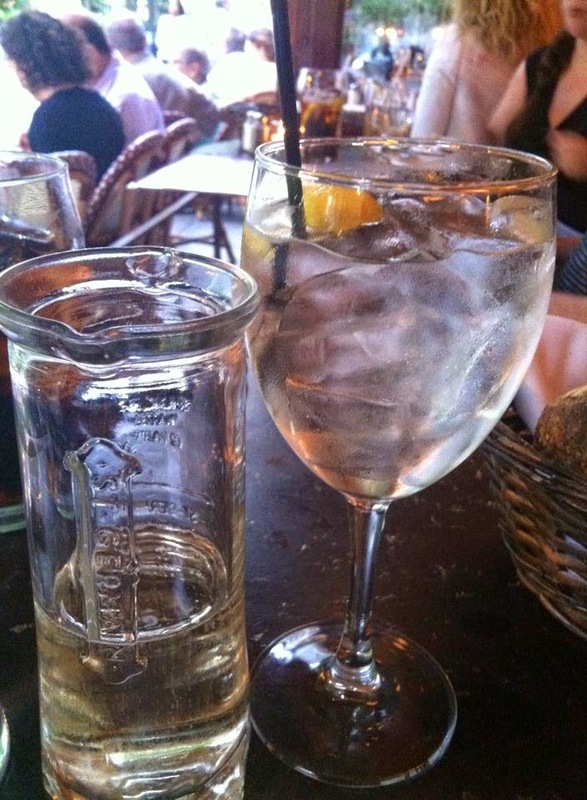 *A Note about St. Germain: It's a French liquer flavored with elderflowers that debuted in 2007. Since then it's become quite popular, so you've probably seen it in cocktails on many drink menus. It's award-winning and fantastic, so if you haven't tried it, I highly recommend!